Trends may change with the seasons, but your wardrobe doesn’t have to. The new fashion boutique WearWithAll, which opened Memorial Day Weekend in East Hampton, markets timeless classics that will always be in style. Ever since she began designing apparel at 7-years-old, owner Melody Mayer’s ideas never stopped flowing. Mayer’s creations have been worn by everyone on the fashion spectrum, from rock-and-roll bands and music icon Madonna to Presidential candidate Hillary Clinton. But the timeless pieces are coveted by the everywoman—and everyman—too. Customers have approached her, raving about coats they purchased from the line a few years ago. 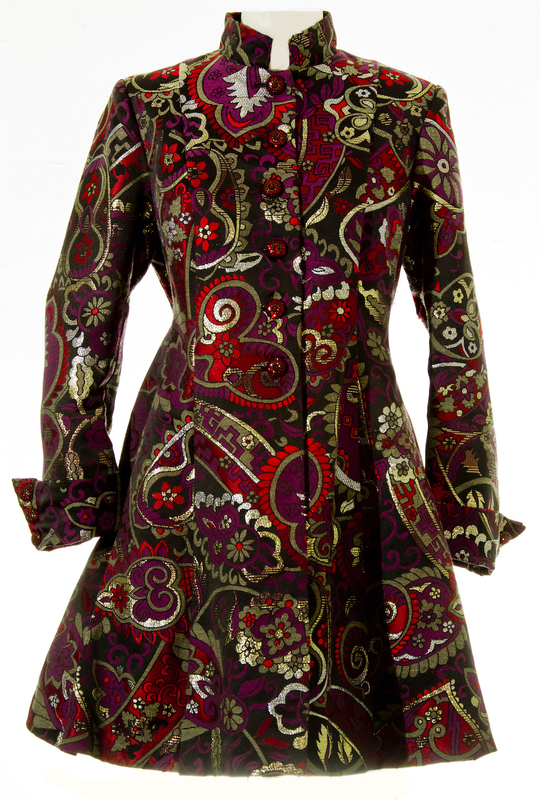 The motif and patterns she incorporated continue to drive the style market. 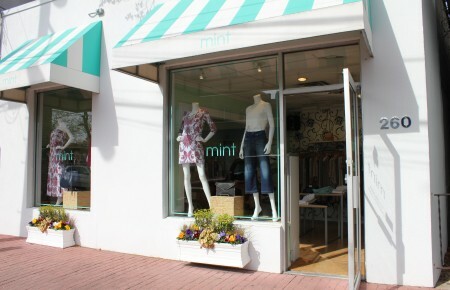 Now Hamptons locals and vacationers are stocking up for the summer, making their way to her new store. A male t-shirt line from Paris that comes distressed and vintage, modeling old American company logos, has been an early favorite. 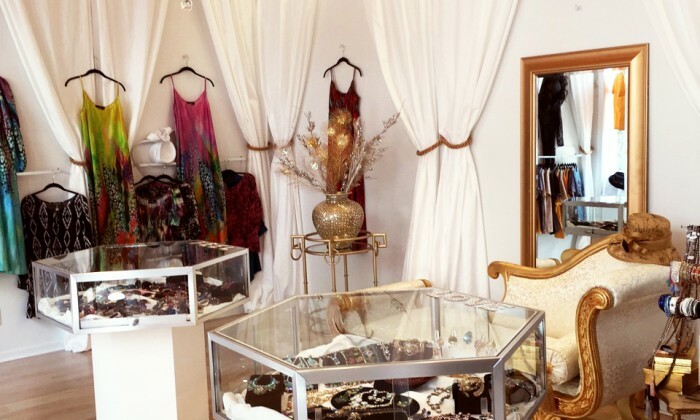 A designer by nature, it should come as no surprise that conceiving the layout for her shop was the easy part. Through very elegant white fabrics hanging on the walls drawn together with gold metallic ropes, Mayer created a romantic theater environment that emulates an old world charm. 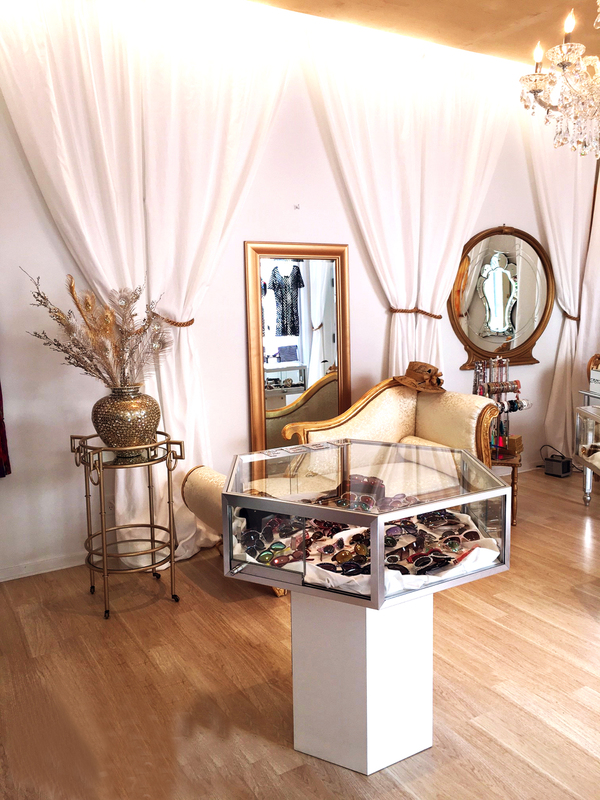 The boutique also serves as an art gallery that exhibits the work of emerging artists. Mayer is an artist herself and knows how difficult it is to gain respect from others in the industry. The beauty of it all is she designs straight from the heart. Whether it’s through her couture apparel, jewelry, sunglasses, store or artwork; you can see her passion come to life. We're not all international supermodels and socialites. Wear Kendall and Kylie Jenner's KENDALL + KYLIE Collection at Neiman Marcus the everywoman's way.